Stalley drops off a new track called “One For The $”. 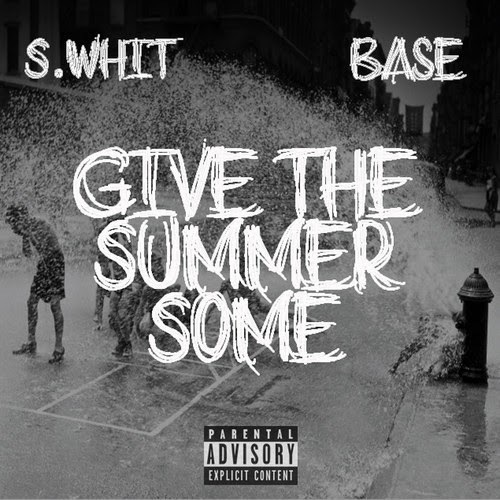 “One For The $”, is produced by Block Beattaz and taken from DJ S.WHiT and DJ Base’s #GiveTheSummerSome mixtape whish is set to drop on July 28th. Rich Homie Quan drops off a new track called “Ain’t Worried”. “We Been Had Hitz” which will be dropping later today. Jeremih links up with Chi Hoover to drop off the visuals to a track called “She Know It”. “She Know It”, is taken from Jeremih’s upcoming project called “Not On My Album” which will be available on August 4th. New Music: Plies Ft Luke- T.H.I.C.K. 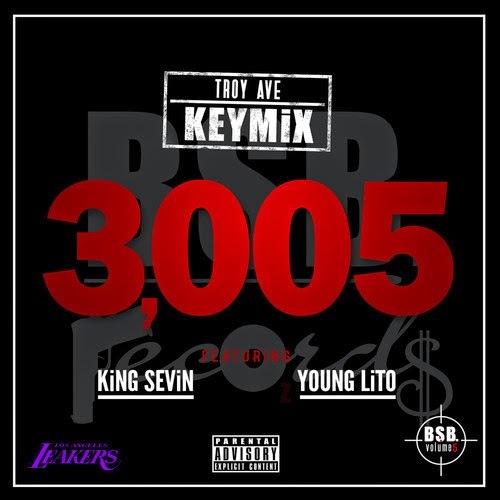 “T.H.I.C.K.” is produced by Rico Love. Eric Bellinger links up with Kid Ink to drop off the visuals to a track called “Kiss Goodnight”. “Kiss Goodnight”, is taken from Eric Bellinger’s latest release “The Rebirth” which is available now. 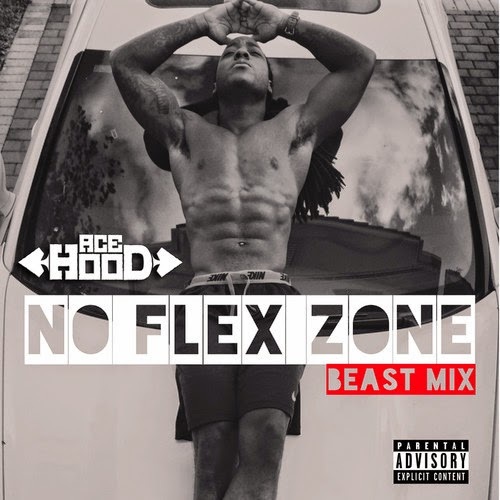 Ace Hood jumps on Rae Sremmurd’s single “No Flex Zone” and drops a few bars.